Daniel VLĂSCEANU is an experienced lawyer with a deep commercial acumen refined through the multiple projects he has managed. Daniel represents a unique mixture of pure legal consultancy (gained within one of the largest regional foreign law firms) combined with more than 10 (ten) years of applied business perspective (developed within the largest oil and gas integrated group in the SEE region). 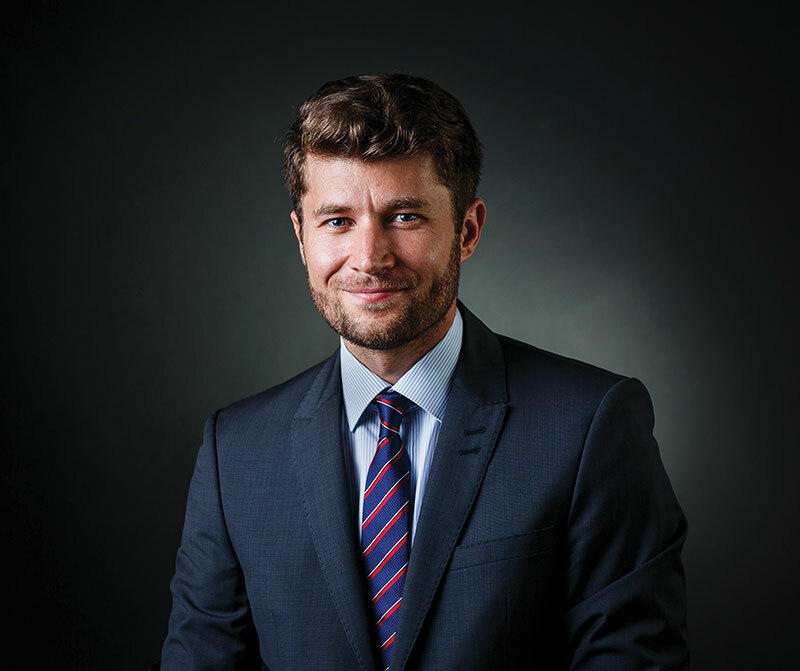 As an external lawyer, Daniel collaborated for several years with a renown litigation law firm prior to joining the Bucharest office of a foreign law firm. Subsequently, Daniel activated within the Legal Department of the largest oil and gas integrated operator in the SEE region where he progressively advanced to several middle management positions. Within the same organization, Daniel moved into the Business Development Department where he managed a number of strategic projects of national importance. Daniel published a number of both legal and energy specific articles in legal magazines as well as in business magazines (links can be found on the Articles section). Daniel coordinates the Oil and Gas/ Energy Practice, the Corporate and Commercial Practice, the Real Estate Practice as well as the Public Procurement Practice. Daniel is a member in good standing of the Bucharest Bar Association since 2003. Daniel is fluent in English.